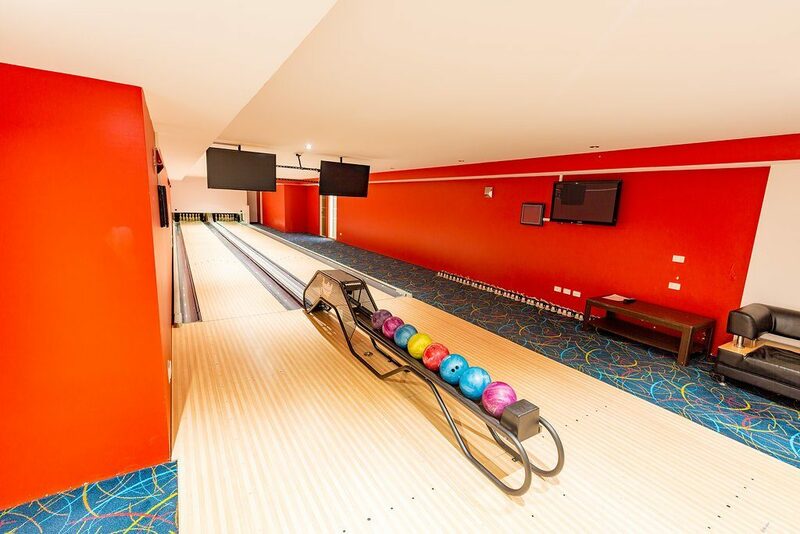 We converted this Tenpin venue from the Brunswick “Free Fall” pinsetters to our “String” pinsetters. The owners had constant issues with the reliability of the equipment and since changing over to our pinsetters, the equipment has never stopped. We also installed new lanes laminate, changed the below ground ball return system to our above ground ball return with our ball collector. This venue also features now our latest games software with a number of fun games to keep everyone entertained.